Q: Is Kellisabell your actual name? 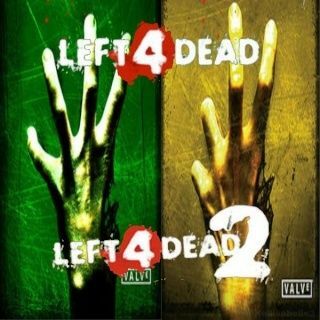 Q: Do you play Left 4 Dead/Left 4 Dead 2? A: Yes, I do. I play both games on Steam (my profile link is in my signature) and I'm in the works of getting it on Xbox. A: I'd say I'm sarcastic, out of everything. I'm generally nice :p I'm a bit athletic, as I play soccer in the fall season and I run for my school's track team in the spring. I'm a gamer; I own a lot of games such as Minecraft, Roblox, TF2, L4D/2, Gmod, Borderlands, etc. I'm also a tomboy, sort of -- girly things are just odd (don't even get me started on pink.) Archery is a good hobby of mine, along with learning on how to shoot guns. Q: Do you like to RP? Q: Did you create the site? A: No, though I helped the creator, Tori, build the sight and I've made a few things on the site, such as HTML codes, the campaign setup on the homepage, some of the dice, etc. A: I believe that all foods should be loved equally and should be given the same respe- I mean, chicken or mac + cheese is pretty good. Q: You seem pretty cool. 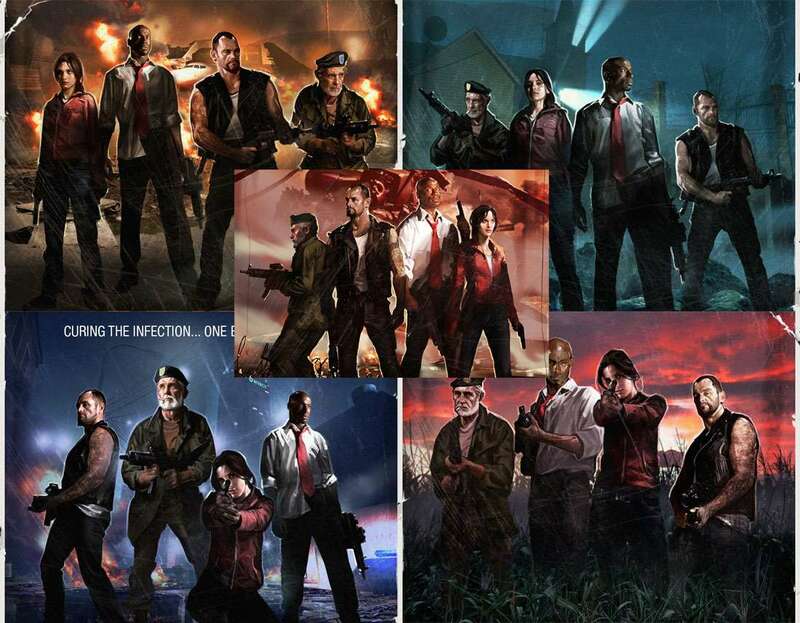 Q: Who's your favorite character on Left 4 Dead/2?